Google's Nexus 6 phablet is officially made available for sale at Sprint stores, website and other Sprint sales channels. Qualified buyers can purchase the Nexus 6 at a cost of US$696.00 with a service plan, with no down payment (tax will be applied though). Interested buyers can also get the so-called "star destroyer of phablets" through a 24-monthly payment of $29. Sprint is so far the first out of the gate to offer the Nexus 6 to its customers. Three other major carriers in the U.S. however have already announced their plans to carry the Nexus 6. 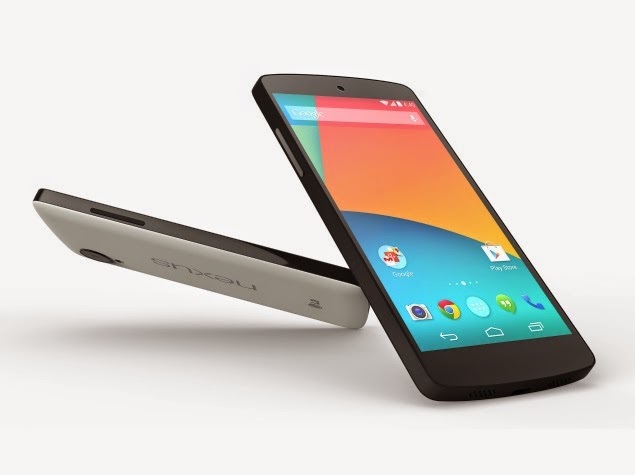 Google's Nexus 6 was officially announced in October. The phablet features a nearly 6-inch diagonal size with AMOLED screen resolution of 2560x1440 pixels. It is protected with Gorilla Glass 2. This model runs the latest version of Android OS -- 5.0 Lollipop, out of the box. And with its 2.7 GHz Qualcomm Snapdragon 805 processor and 3 GB of RAM, the device promises a decent high performance. Quick Charge is designed to stretch the device's 3220 mAh battery life for 6 hours, and when fully charged, the run time for the unit's battery will be at 24 hours. All popular channel access methods like GSM, CDMA and LTE are also supported. Google Nexus 6 comes in two color variants including midnight blue and white. Note: It would be wiser to read initial reviews about the Nexus 6 phablet before making a purchase.